Becoming a leader in the plumbing industry is not just a matter of hard work and a commitment to customer service. Though these traits are important, leading the way also involves becoming part of the community in the Bay Area by giving back with charitable work and donations. 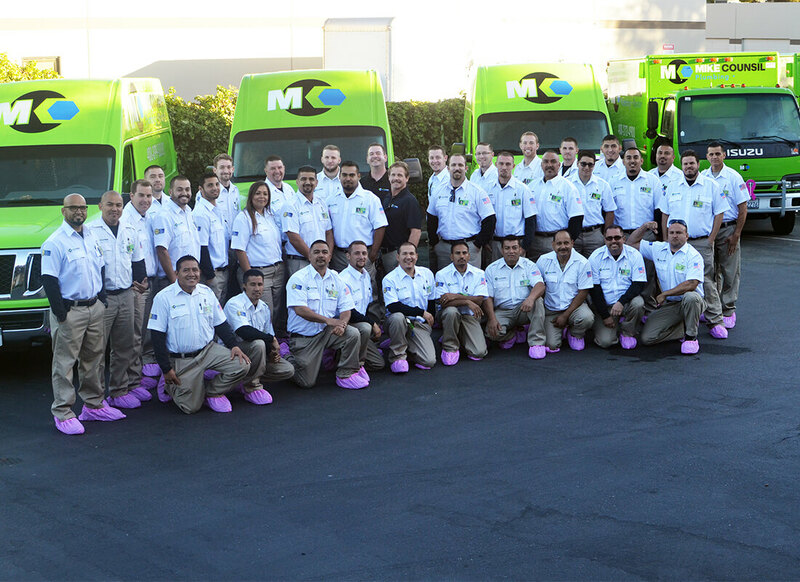 At Mike Counsil Plumbing, we feel that it is part of our duty as a trusted business in San Jose to be charitable and consistently involved in the community as a way of sharing our success with those around us. Our company is one big family that started out as a mom and pop business, and we have not forgotten the roots we have in our community as we’ve grown. We are in the people business, and that means more than meeting the minimum standards of customer service. We prefer to go above and beyond, reflecting on our values of family, honesty, and integrity. That’s why we advocate charitable work and encourage our whole team to get involved as we give back. It’s not just about making ourselves look good; it’s about committing to our social responsibility as a part of San Jose with two decades of history in the area. There’s no wrong way to get involved and give back, and we’ve chosen two great organizations where we dedicate our efforts. Here is a closer look at these fantastic groups that make a big difference for some of San Jose’s most vulnerable residents. Sean, Brenda and Mike Counsil, Happy to give each year. Family Supportive Housing – Family Supportive Housing (FSH) incorporated in 1986 with a mission to help homeless single – and two-parent families remain intact while addressing their needs for food, shelter, employment, and education. They provide temporary housing and targeted support to guide families from crisis to self-sufficient lives in the community. Mike Counsil Plumbing, Inc. is proud to support the Family Supportive Housing (FSH) and all the positive influence it has on our community. Making Strides Against Breast Cancer – Making Strides Against Breast Cancer is part of the American Cancer Society, and it is a national effort with local chapters across the country. With annual walks and other fundraising events, Making Strides will raise more than $60 million for breast cancer research as well as services like rides to and from treatment, care coordination, and other essential resources for individuals facing breast cancer diagnoses. To learn more about Mike Counsil Plumbing and the work we do in the plumbing industry and in our local community, give us a call at 408.389.3181 or explore our website.